The economy of South Korea is the fourth largest economy in Asia and the 11th largest in the world. It is a mixed economy dominated by family-owned conglomerates called chaebols, however, the dominance of chaebol is unlikely and at risk to support the transformation of Korean economy for the future generations. South Korea is famous for its spectacular rise from one of the poorest countries in the world to a developed, high-income country in just one generation. This economic miracle, commonly known as the Miracle on the Han River, brought South Korea to the ranks of elite countries in the OECD and the G-20. South Korea still remains one of the fastest growing developed countries in the world following the Great Recession. It is included in the group of Next Eleven countries that will dominate the global economy in the middle of the 21st century. The lubricants market is estimated to have accounted for USD 144.45 Billion in 2015 and is projected to reach USD 166.59 Billion by 2021, registering a CAGR of 2.4% between 2016 and 2021. 2016 is considered as the base year and forecast period is between 2016 and 2021. The global lubricants market has been segmented on the basis of type, application, and region. 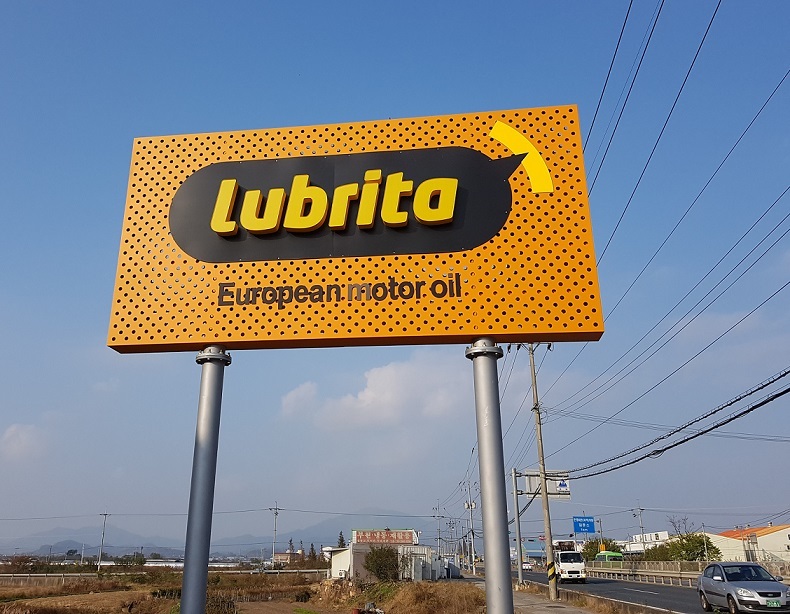 Transportation is expected to play a key role in fueling the growth of the overall lubricants market, owing to the increased number of on road vehicles. It accounted for the largest market share in the global lubricants market in 2016. However the industrial machinery & equipment is projected to be the fastest-growing application between 2016 and 2021. Mineral oil lubricants are the major type of lubricants owing to its low cost and easy availability. South Korea GDP Growth Rate. The South Korean economy expanded a seasonally adjusted 0.7 percent on quarter in the three months to September 2016, easing slightly from a 0.8 percent growth in the previous period, but beating market expectations of 0.6 percent expansion. Private spending and investment rose at a slower pace, while government spending advanced further, preliminary figures showed. Compared with the same period of 2015, the economy expanded by 2.7 percent, slowing from a 3.3 percent growth in the previous period. GDP Growth Rate in South Korea averaged 1.66 percent from 1970 until 2016, reaching an all time high of 6.80 percent in the first quarter of 1988 and a record low of -7 percent in the first quarter of 1998. GDP Growth Rate in South Korea is reported by the The Bank of Korea.